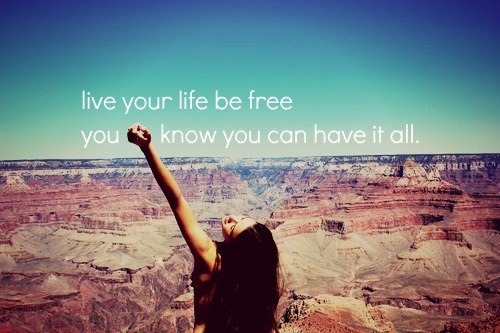 LIVE YOUR LIFE ♥ BE FREE. Owner of the picture is ifoundmysoulmate.. Wallpaper and background images in the gambar yang indah club tagged: live your life ♥ be free pictures beautiful beautiful pictures picture. This gambar yang indah photo might contain sunset, sunrise, matahari terbenam, and matahari terbit.